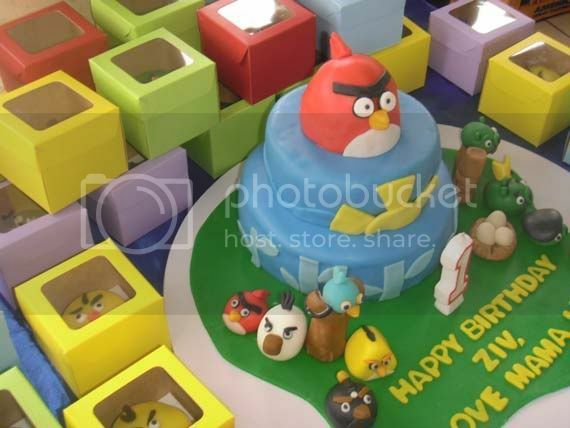 Angry Birds Cakes And Cupcakes - Best Things To Hurl At A Geek Food Fight! 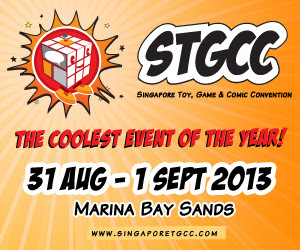 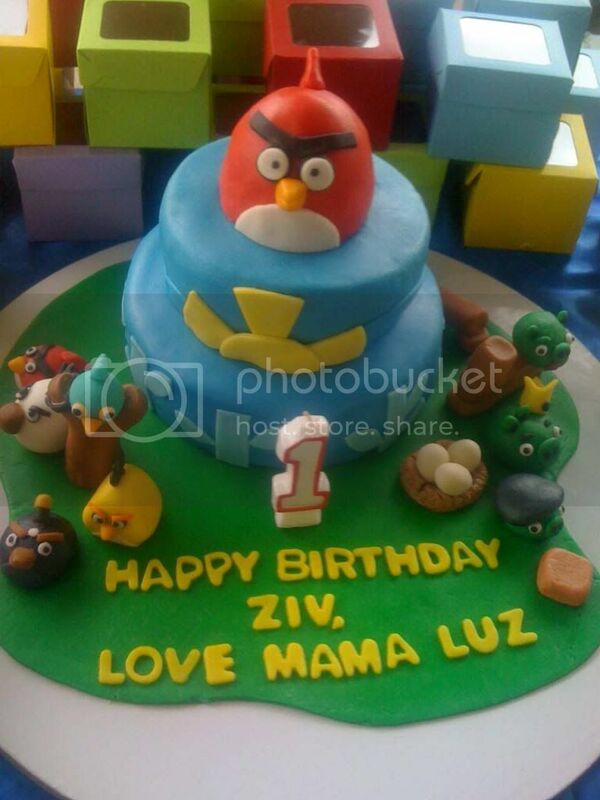 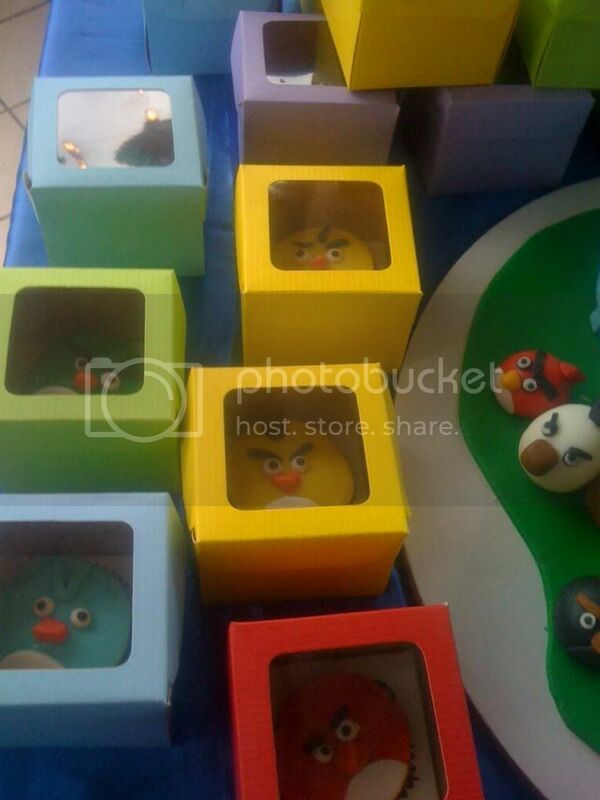 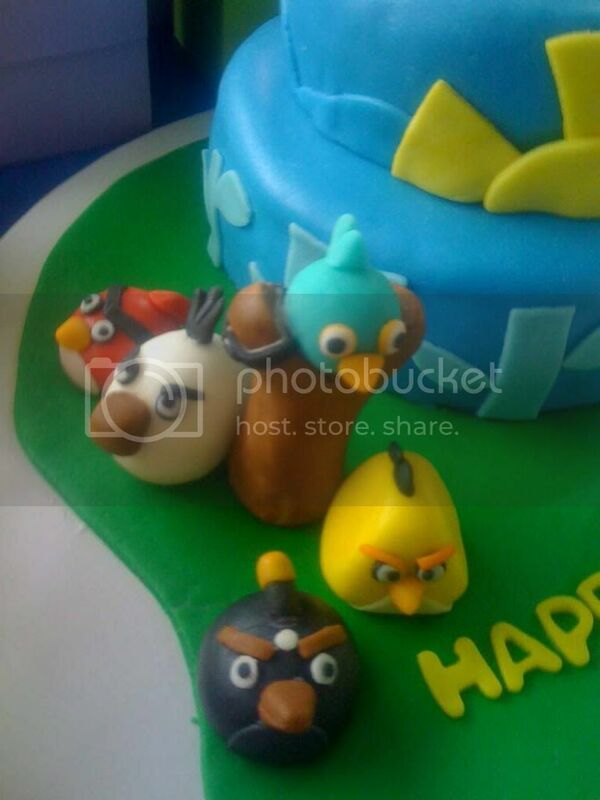 If you haven't noticed, we never get tired of Angry Birds themed confections here on our little nook of a geek blog. 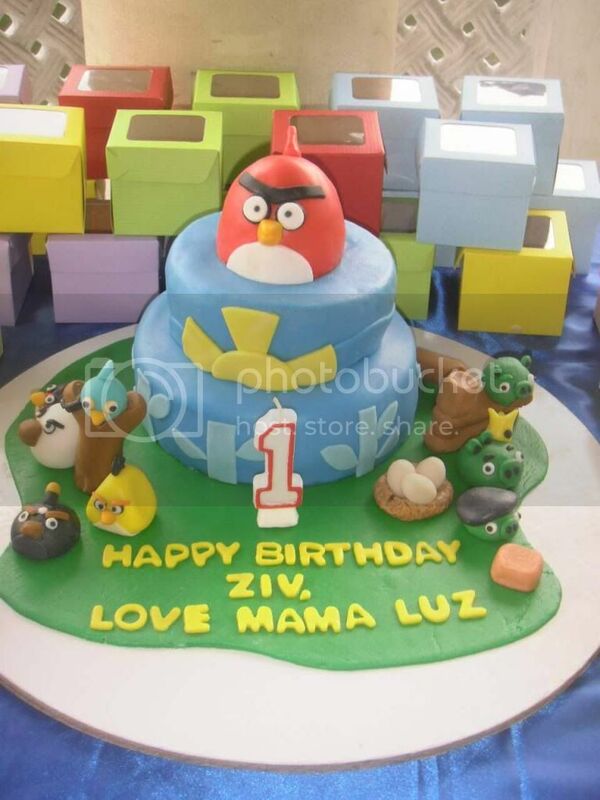 Now it looks like our favorite baker from KiddieAffairs is at it again with another set of Angry Birds Cake with a lot of colorful cupcakes to boot! 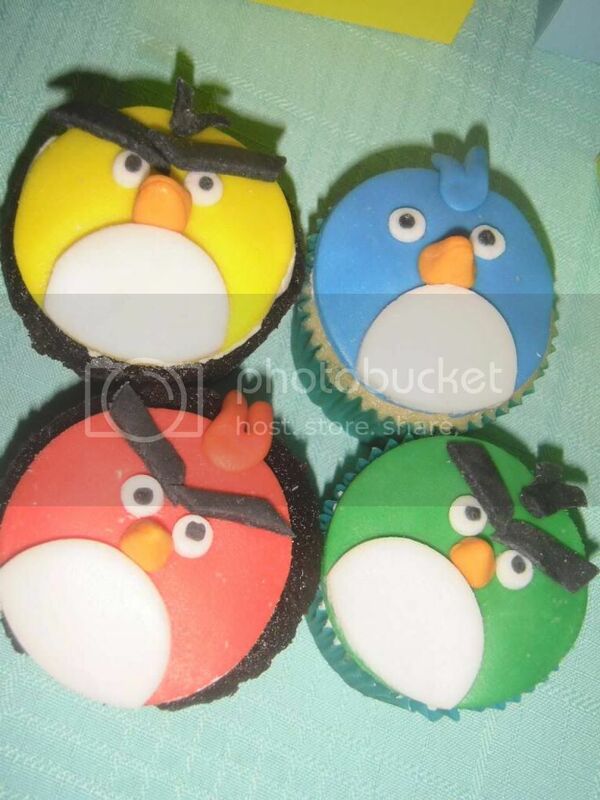 If you're planning some kind of food fight then I guess these Angry Birds cupcakes are the weapon of choice for kids and grown up geeks like me. 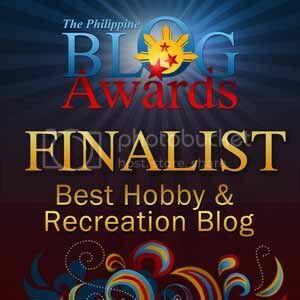 Go ahead and check on the break to see more images and the accompanying link in case you want to order a set while you're in the Philippines.